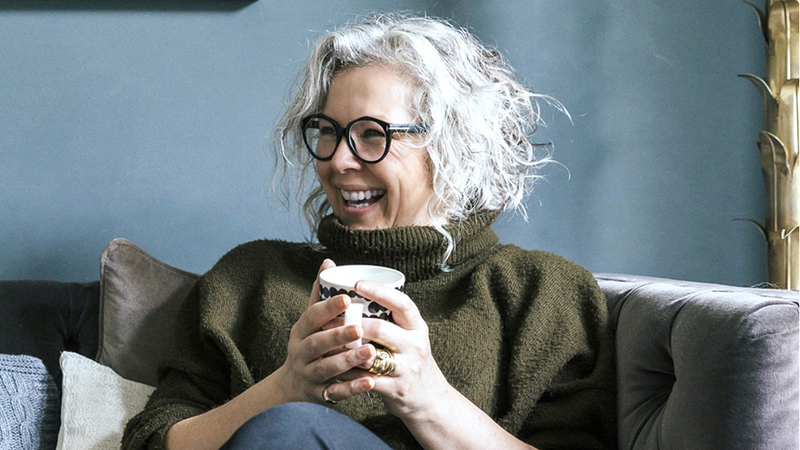 This week in the magazine we have 4 pages of inspiration for refreshing your home, including tips from Editor of award-winning blog – Mad About The House, Kate Watson-Smyth. 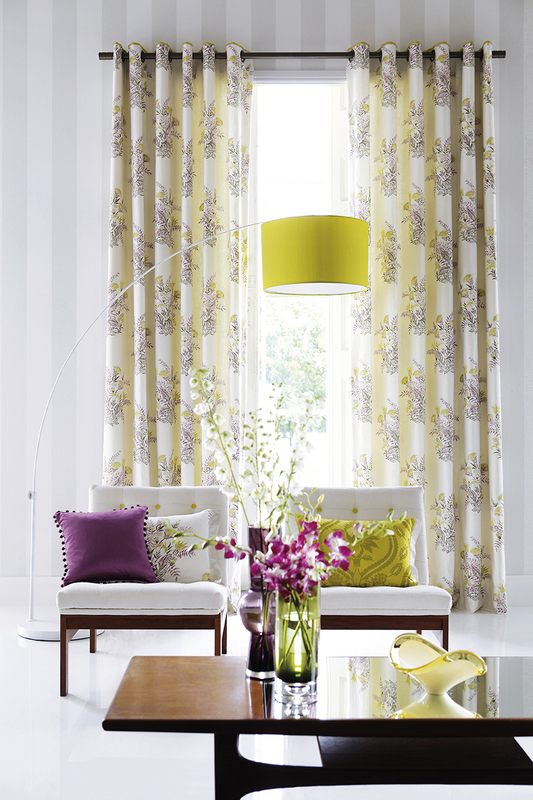 Here are some more tips from Kate for bringing a new lease of life to an interior to get you started! Spring is a time of regeneration, a time to breathe new life into old things. 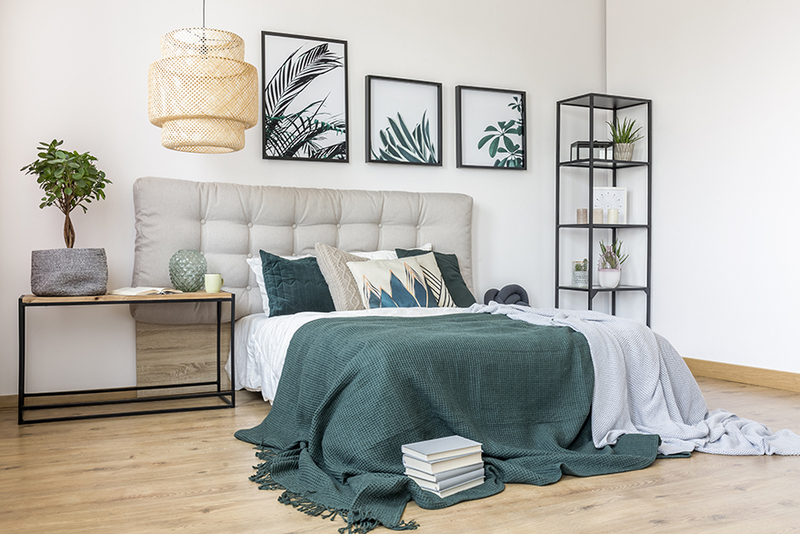 Taking the often overlooked or unloved parts of your home and injecting a fresh new feel with a few small simple tricks is a quick and easy way to kick off your spring refresh. Door handles and light switches are often the last thing we think about as we tend to concentrate on the bigger stuff like the furniture. 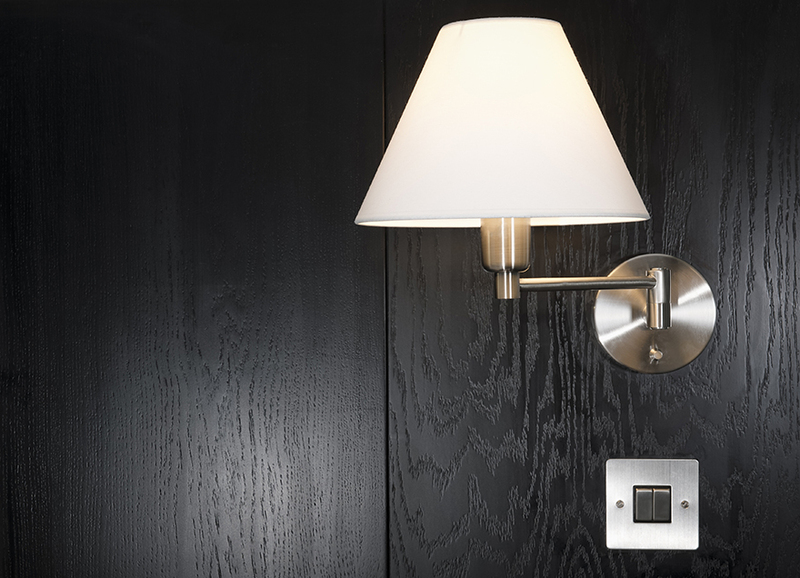 But a good-looking switch will change how you feel about the room when you enter it. The devil is in the detail and the details that people touch are what they remember. Even traditional plastic electric controls are being replaced with new materials like stainless steel and ceramics. Make this the year when you swap your old switches and handles for something prettier and more tactile like doorknobs from G Decor. We seem to have arrived at the paperless office, but not at the cordless home. Until that day comes try to make the best of it by untangling cables and clipping them together or feeding them through cable tidy tubes. 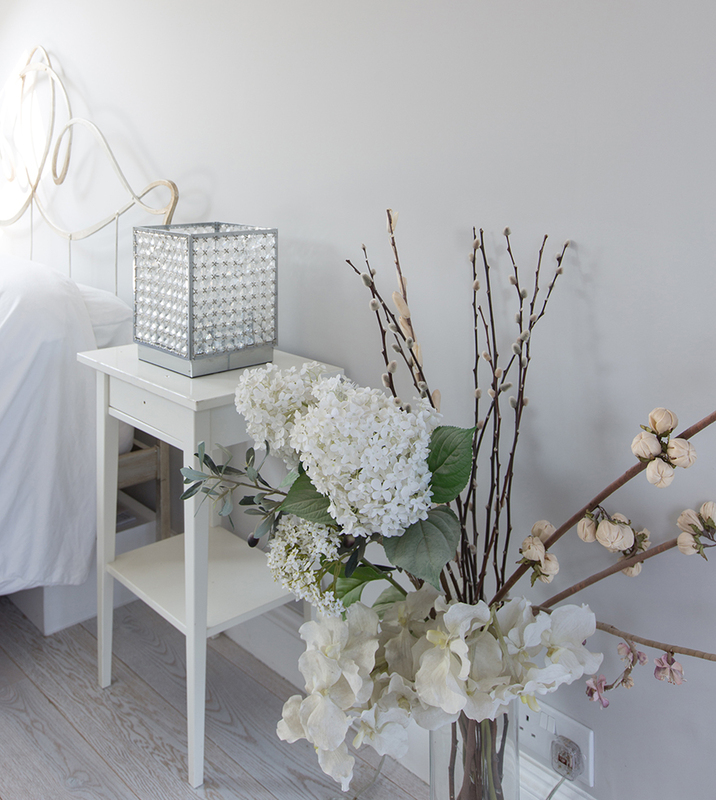 It’s a small change but can make a massive difference to the look and feel of a room – especially around bedside tables. And it’s safer too. The Danes and the Finns do this without even thinking and it makes complete sense. After all, we change our clothes with the seasons so why not our soft furnishings? Swap wool and velvet cushion covers for cotton and linen, dark rugs for light and, if you can, heavy winter curtains for lighter drapes. 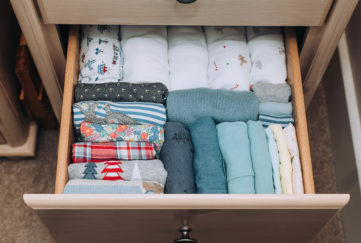 The spares can easily be stored away under a bed or sofa. And you don’t need to buy new every year. 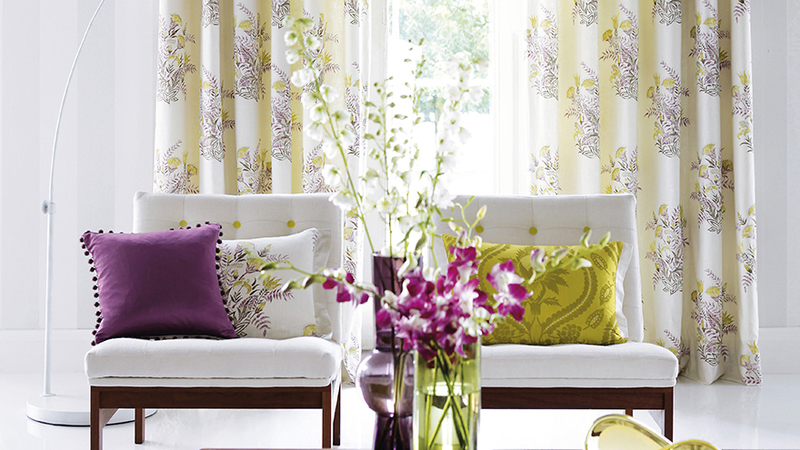 Just as you greet the Christmas decorations like old friends when they come out of the cupboard after 11 months, so seeing the summer curtains after months of winter will feel like you’ve redecorated – but all it will cost you is time. H&M has some great cushions available in light spring colours. Not just the recycling, although it might be time to invest in a proper sorting system, but bring some plants in. 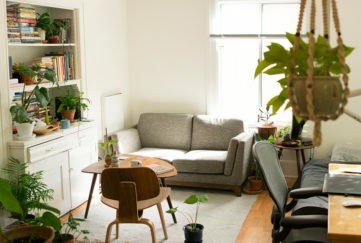 The days are finally getting longer and lighter and now is the time to bring in some greenery. If you have a black thumb rather than green fingers, then it’s perfectly acceptable to fake it these days as there are some really great faux plants around – check out Rose and Grey. Guaranteed to lift your spirits and make you look forward to the long days of summer. 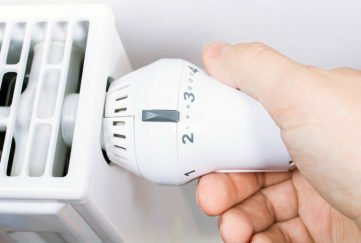 There are many necessary home appliances that make life easier but may be outdated or overlooked. Now is the time to give them your full attention. So get rid of that ugly white box on the wall and replace it with something more stylish. 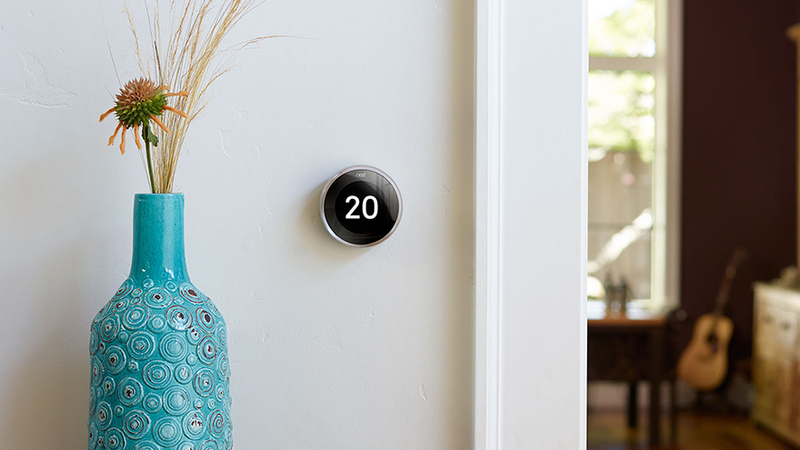 Smart thermostats like the Nest Learning Thermostat don’t just look good, they’re also a delight to live with. With modern sleek designs and different colours to suit every room, they can learn your heating habits after just one week, turning themselves on to warm the house before you get out of bed and switching off automatically when you leave. Your smoke alarm also doesn’t have to be an unsightly plastic box ruining the aesthetic – Nest also does a gorgeous Smoke and CO alarm, that uses motion sensors to gently light up in the dark so you can see your way to the loo at 3am.